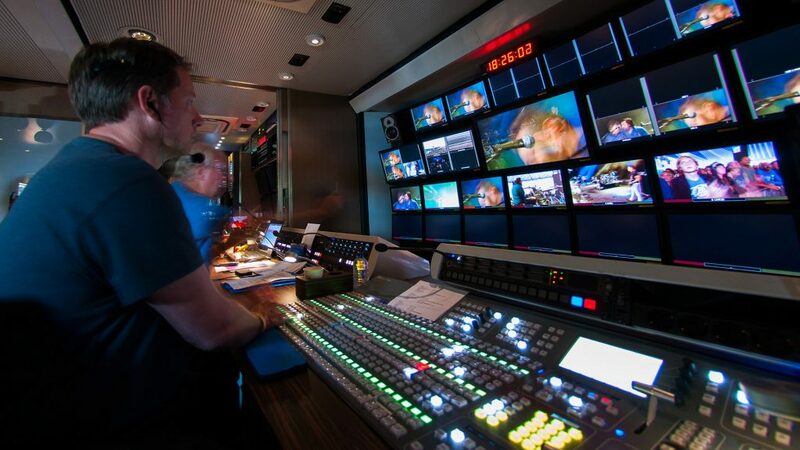 For the sixth year in a row, NEP The Netherlands collaborated with producer Eye2Eye Media, Egipment, JVE Facilities, LOC7000, FacilityHouse, Ampco Flashlight, Soulmates and Faber Audiovisuals to bring the HD live broadcast of The Passion into the homes of the viewers on Maundy Thursday. During The Passion, the Easter story is presented in the form of a procession through the city and musical interludes, this year from the Eemplein in Amersfoort. 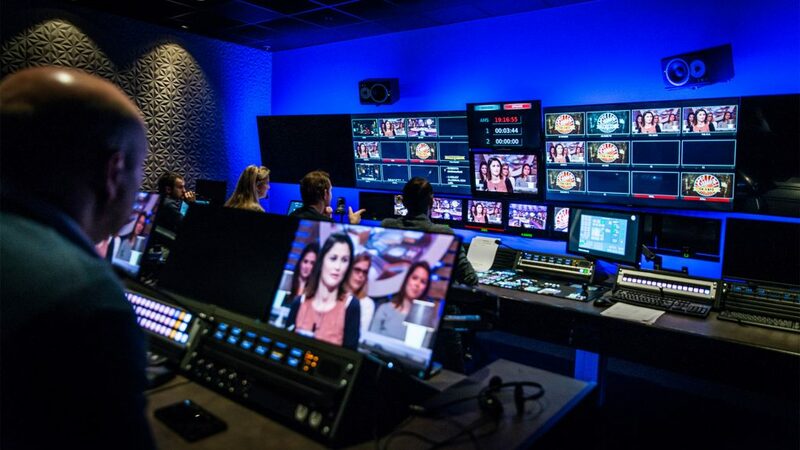 The Passion attracted many viewers again this year: 3.2 million people were glued to the TV screen and 20,000 more traveled to Amersfoort. What exactly is involved in such a complex production? The first meeting already took place in January. 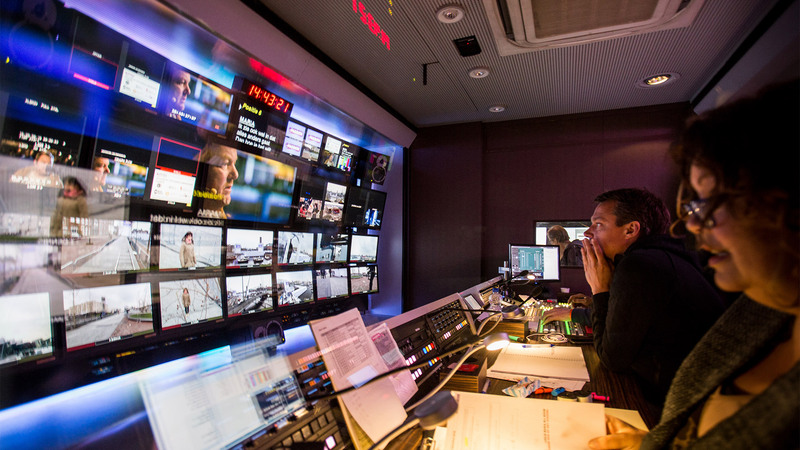 The location – empty at the time – had to be filled in: what cameras and outside broadcast vans will be used, in which positions and with what configurations. The entire procession route was explored on foot to determine the switchover point with the reporter. This switchover point, the link, took place via satellite during the broadcast. Both the railway track and the Oude Koppelpoort [medieval gate in Amersfoort] were used as backdrops. The people and cameras had to be positioned in such a way that actors, singers and the narrator were well placed on the screen – with some lovely shots of the ‘live’ setting in the background. 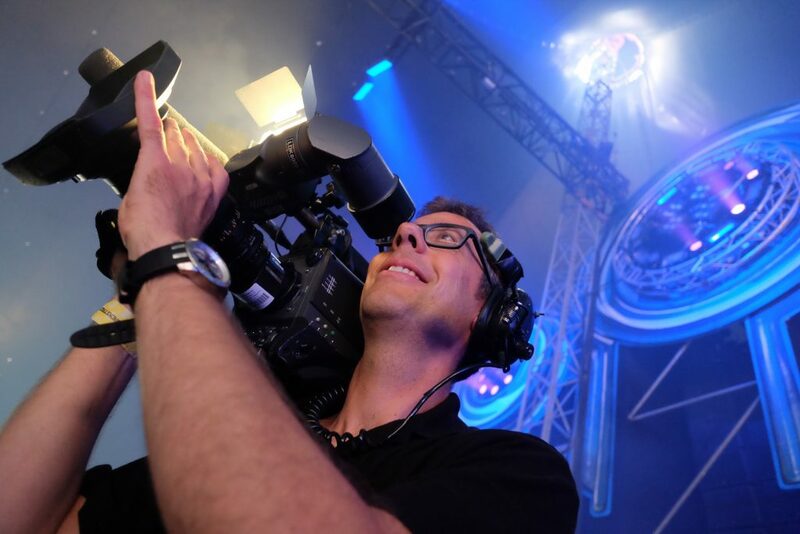 By placing a camera and transmitting equipment on top of the 13 floor high-rise, everyone in the procession could hear the stage directions and the camera could make a magnificent overall shot of the city of Amersfoort. It is unique that those concerned were able to hear the direction (a distance of 4km as the crow flies) along the entire route and moreover, that the floor manager could talk back – all wirelessly. Due to the size (scope and surface) and the technical issues, The Passion is a very complex project with many challenges. 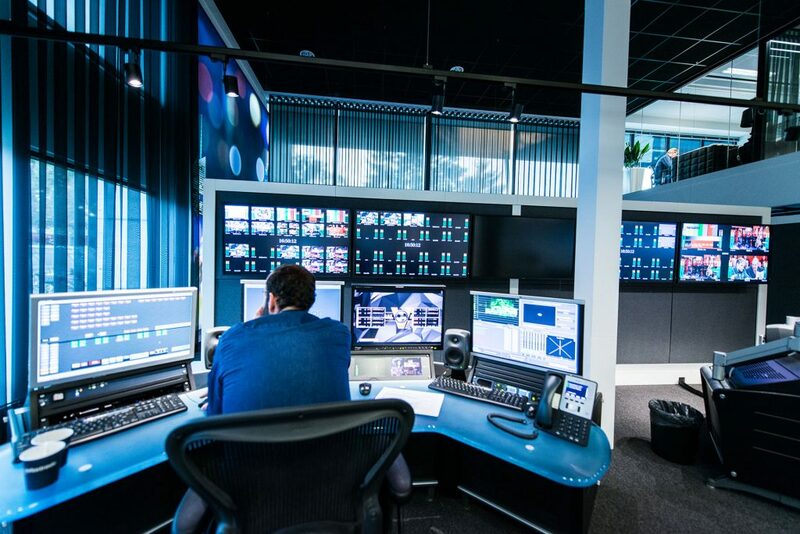 NEP The Netherlands alone has engaged 70 people from the Broadcast Services and RF Services departments. Specialist cameras were made use of: a flyline, sports track, two hot heads (one of which placed on a restaurant and one on top of a 13 floor residential tower, operated remotely), a Steadicam wireless camera and a hand-held wireless camera as well as a technocrane. A total of 20 cameras were connected and visible in the van, which is special because normally only up to 12 cameras are visible. No less than two satellite vans and two of our own fiber optic rings were used to enable the quickest possible technical transport of sound, audio and data. That the sound is out of sync with the singer is obviously unacceptable and this presented a challenge. Thanks to a ‘technical trick’, the music of the band was continuously synchronized during all performances. This entailed a complex audio structure with, among others, metronomes. All kinds of things were contrived to link everyone (and our EVS) together, so sound is synchronized throughout the broadcast. 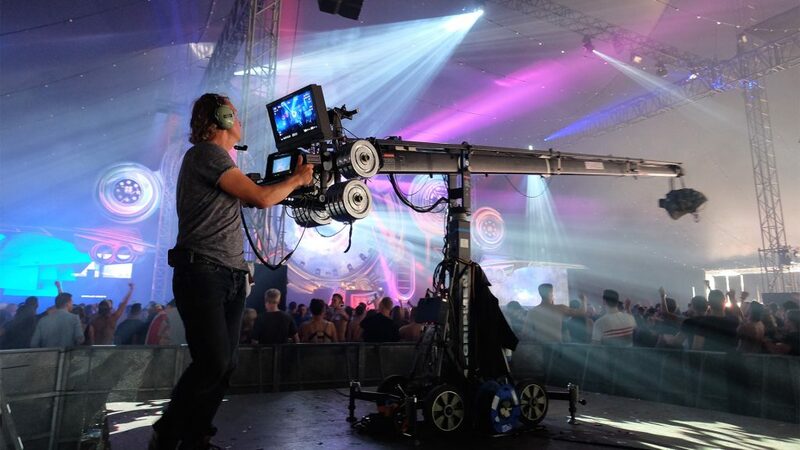 During The Passion, NEP’s RF Services department, specialized in mobile video link systems, ran a pilot with its new Smart Telecaster ZAO H265 Bonding system; a system that is able to provide a reliable connection without the use of aircraft – which also makes it more sustainable. Although use was made of public 4G network providers – and 20,000 people were filming and uploading – the system passed the test trouble-free. The images were even switched live a number of times.